Summer is soon going away, but that doesn't mean we have to give up on our colorful clothes. Here are some items that you could use to transition your outfit from summer to fall. The best way to make your outfit perfect for chilly days is to add a cardigan or a blazer over your favorite summer top or dress. These items are from Persunmall, an online fashion store. I spent hours browsing their website and what really drawed my attention were the tropical printed items, with big colored flowers or birds. What do you think? Do you have a favorite item? Love Persunmall, they have such a nice selection of items! Beautiful wishlist, I love it ! Lovely pieces sweetie! Would love if we could follow each other? Everything is amazing! I love those blouses. Great picks! I especially love the emerald bracelet. really like your wishlist! specially the jackets and the second bag, completly adorable! I'm thinking of what i maight include in my winter to spring wishlist and I could include some of this as they are perfect for inbetween seasons. Really nice picks! I really love the floral kimono. I adore the turquoise top, floral kimono, and those earrings! So stunning! Yo desde luego me niego...con lo que ha tardado en llegar este año. PIenso seguir luciendo modelistos veraniegos hasta octubre, por lo menos. Omggggg!!!!! I love them all! great wishlist! Great wishlist. I really like all the shoes. Cei de la Persunmall chiar au lucruri frumoase si de calitate, cel putin ce am avut norocul sa primesc pana acum. Great wishlist, I love them all! 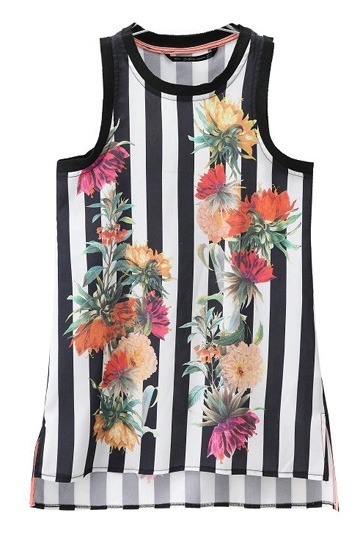 My fav item is the striped tank with flowers! now followed you on GFC!! The floral skirt is adorable! best. post. ever. i can't get over all these AMAZING pieces. seriously, i'm so tempted to buy a good portion of them, haha! my favorite have to be those blue earrings. i LOVE statement jewelry like that. I will still continue use my summer's wardrobe through Fall. so many cute choices here! it so gorgeous I have just started following your blog and love it! Maybe you would like to check us out and follow back? Great picks ut the 4th shoe is my favorite. Loving all these florals. Like your choices, they are all terrific. Thank you Adriana for visiting my blog and for the sweet thoughts. have we followed each other yet. If not let me know and I can follow you back. love the laser cut out tee!! 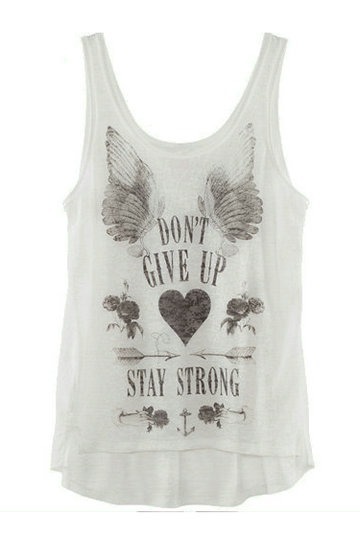 love all the tank tops there! Hi! You have a very lovely blog! Hope you could check out mine and maybe, we could exchange blog buttons. Please contact me if you're interested. By the way, I nominated you for the Liebster Blog Awards so check out http://anaazarcon.blogspot.com/2013/09/liebster-award.html fo the details. Love all the pieces! They're all beautiful! Those red shoes are amazing! My favourites are the bags and the floral skirt. Really really loved all your picks! Amazing wishlist. I love all of these selection. Oh my goodness, such a great collage of photos! I seriously want everything from your wish list. I'm a sucker for floral prints, so I especially love all the floral printed clothes. 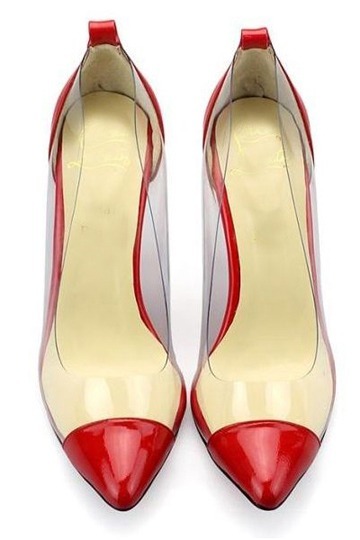 I also love those clear heels with red detailing. Gorgeous!